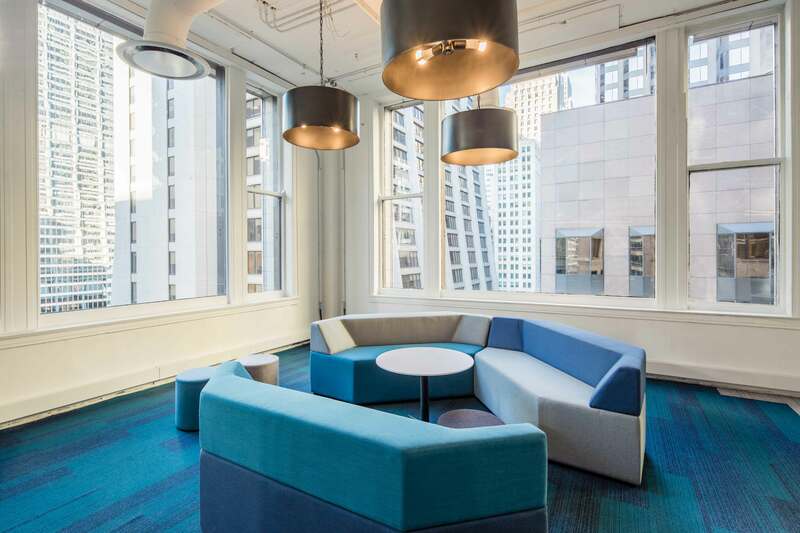 WHA’s Scott Delano discusses the commoditization of workspace in a piece for Work Design Magazine. Delano goes on to explain how designing beautiful, memorable spaces that stand above the crowd helps lead to a “win-win-win.” The design team creates a space they are proud of, building owners lease their space more quickly, and tenants can thrive in workplaces that support their unique workflows (sans the high price tag). 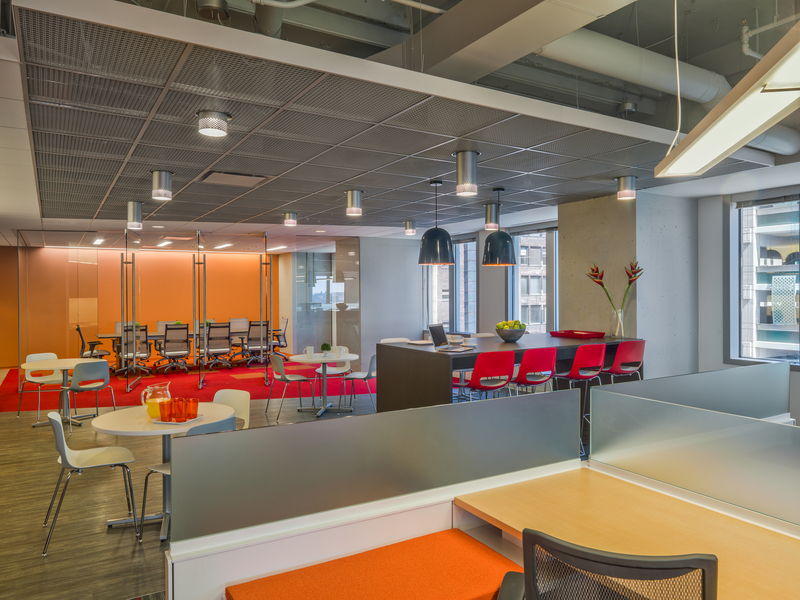 When repositioning the spec suite at 1 N. Dearborn, WHA designers leveraged the natural light pouring in through the building’s large windows to create bright and open collaboration corners. 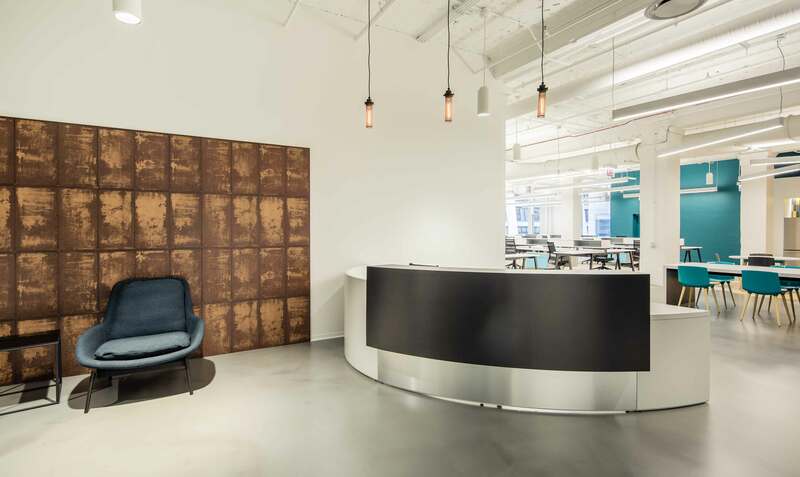 Redesigned spec suite at 1 N. Dearborn evokes an industrial feel to give a nod to the building’s history. Spec suite at 311 S. Wacker in Chicago showcases prime city views in a flexible, open and collaborative design.